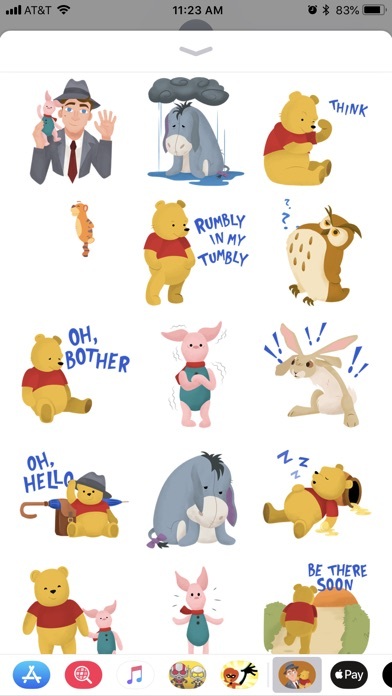 Friendship is forever, no matter how old you get! 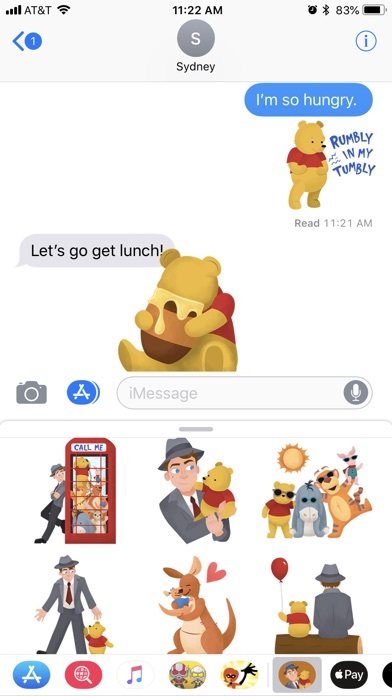 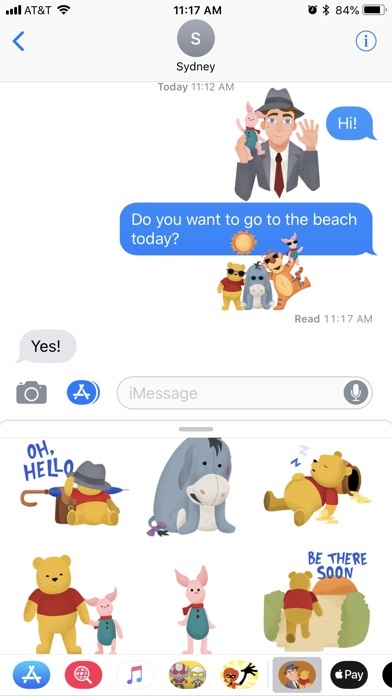 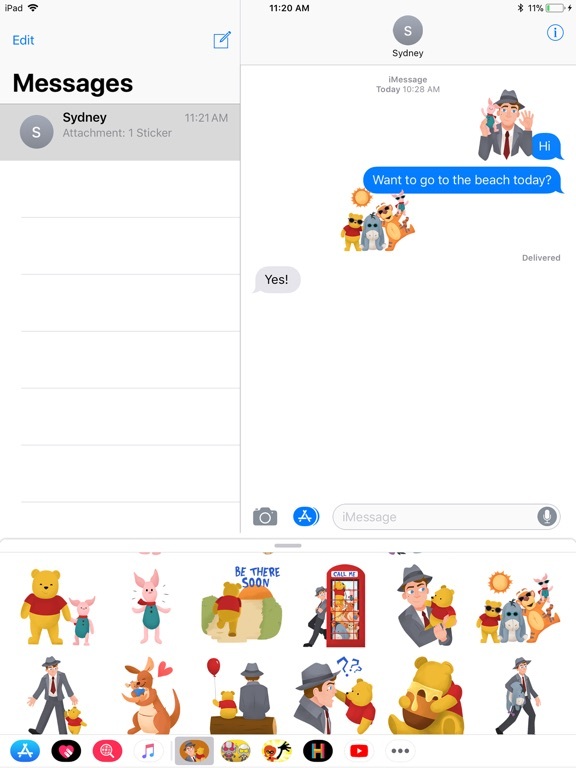 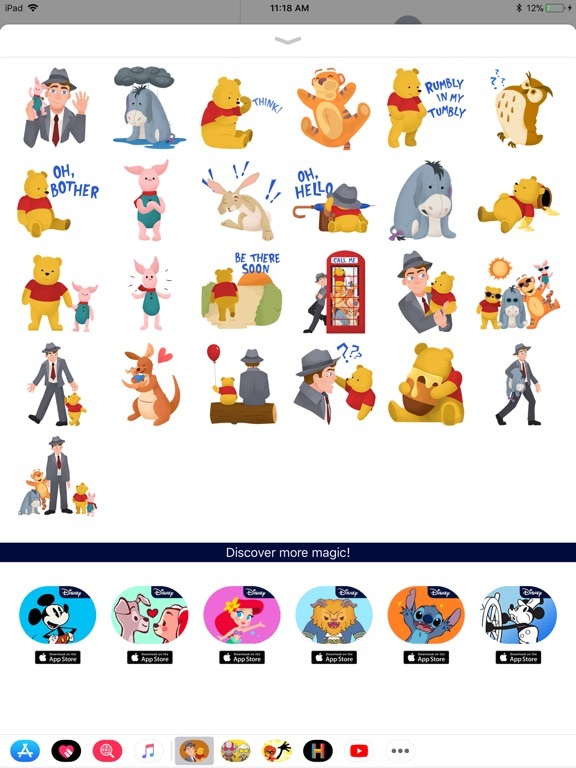 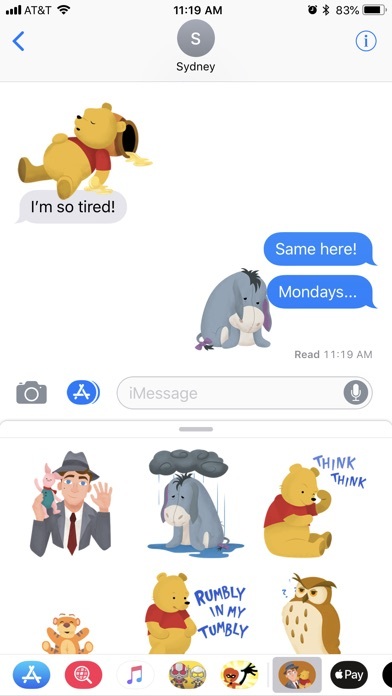 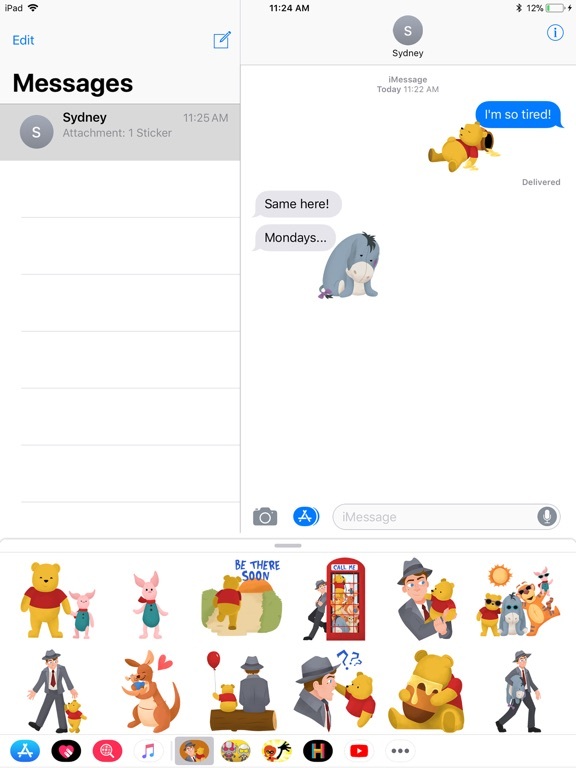 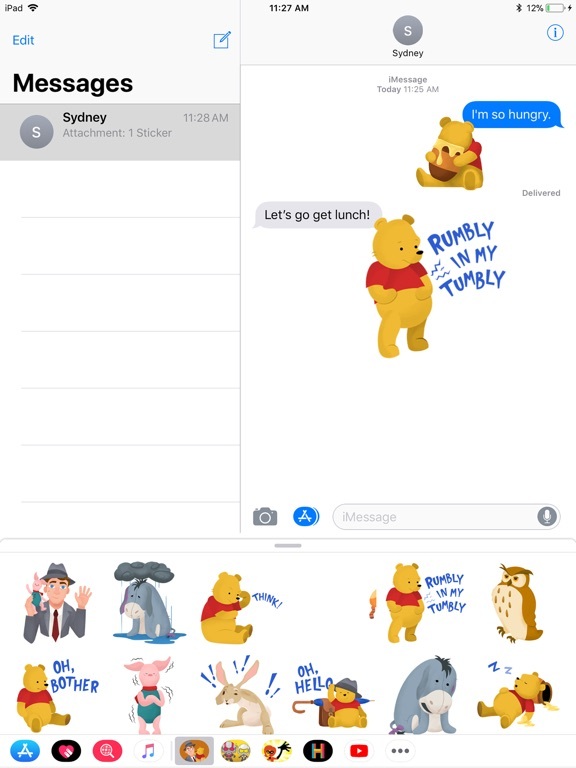 Have a “bear-y” good time chatting with your friends when you send 25 NEW stickers for iMessage based on treasured moments from the new Christopher Robin film where beloved Winnie the Pooh helps his old friend revitalize his inner-child imagination. 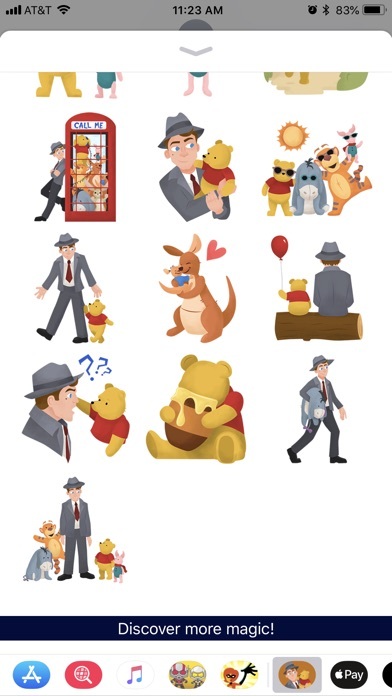 Use these adorable stickers to tell a friend how much you care and what their friendship means to you!